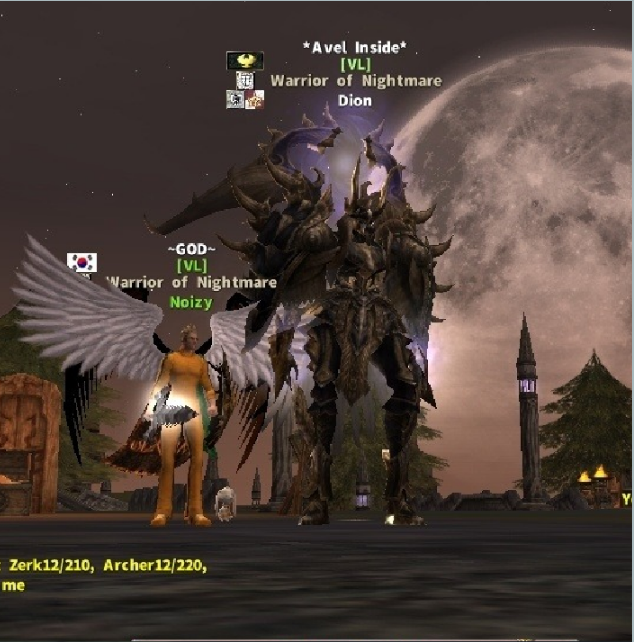 already exist that , and just to let you know that already you know , IN THE END I GOT ARCHLORD TITLE , WHAT ABOUT YOU? ? i got also AL title for 10seconds. im working and getting 3700€ each month direcly in my bank. more than your whole family, sad to say buddy.